Guides, faq's and helpful articles on running an influencer campaign.  How does Swaayed combat click fraud? Do I choose the influencers in my campaign? How do I manage the campaign budget? Why isn't my campaign active? How are performance metrics tracked and calculated?